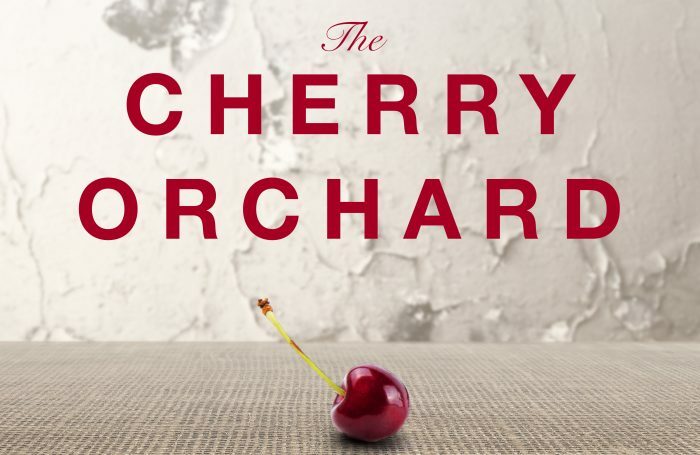 Bristol Old Vic is to stage a new version of The Cherry Orchard, translated by Rory Mullarkey and directed by Michael Boyd, as part of its 2018 season entitled Year of Change. The programme will coincide with the completion of the theatre’s major capital redevelopment project, which concludes next year when it opens a new front-of-house building and studio theatre. For Mullarkey’s translation of the Chekhov play, Bristol Old Vic will reconfigure its auditorium to be in-the-round, similar to Manchester’s Royal Exchange, which is co-producing and where the show will also play. 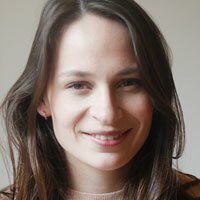 It will have design by Tom Piper and will run in March, starring Kirsty Bushell and Jude Owusu. The season also includes the first stage adaptation of Joe Simpson’s memoir Touching the Void, written by David Greig and directed by Tom Morris. It is a co-production with the Royal Lyceum Theatre in Edinburgh, the Royal and Derngate in Northampton and Fuel. The season also includes Sally Cookson’s adaptation of A Monster Calls – announced last month by the Old Vic in London, where it will also run – and Shakespeare comedy Twelfth Night, directed by Wils Wilson and co-produced with the Royal Lyceum. The theatre will also host the return of Mayfest, in May, and will conclude its year with a new adaptation of A Christmas Carol. In addition to the main programme, the theatre will be further developing its partnership with the Bristol Old Vic Theatre School, and will present a production in the summer with a third collaborator on the project, Diverse City. Artistic director Tom Morris also announced that the theatre has co-commissioned a major new play about the slave trade by Giles Terera, in partnership with the National Theatre. The Meaning of Zong will re-examine Bristol’s relationship with the transatlantic slave trade. It will be presented in workshop form in October 2018 ahead of a full production in 2019, when it will play in Bristol and in Liverpool, Glasgow and London. Alongside this will be a series of conversations around the city’s past, jointly organised by the Bristol Old Vic, the Bristol Post and local radio station Ujima Radio.